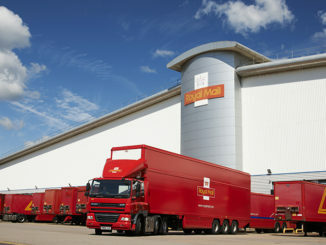 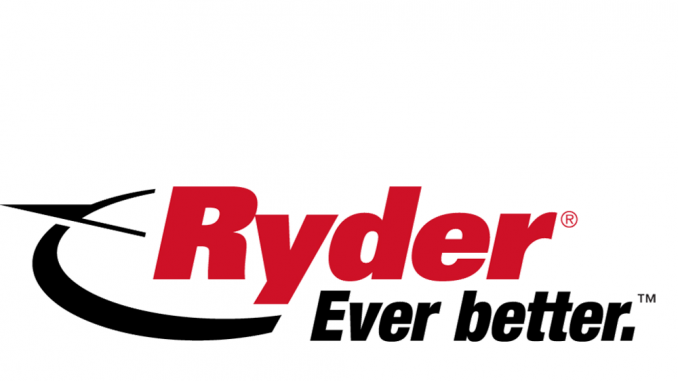 Eight road transport and logistics businesses now have an annual turnover in excess of £1bn. 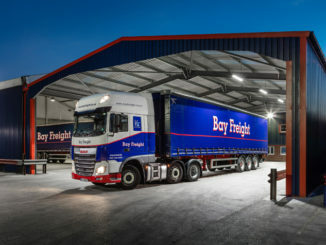 Kinaxia Logistics-owned Bay Freight has joined the Hazchem network. 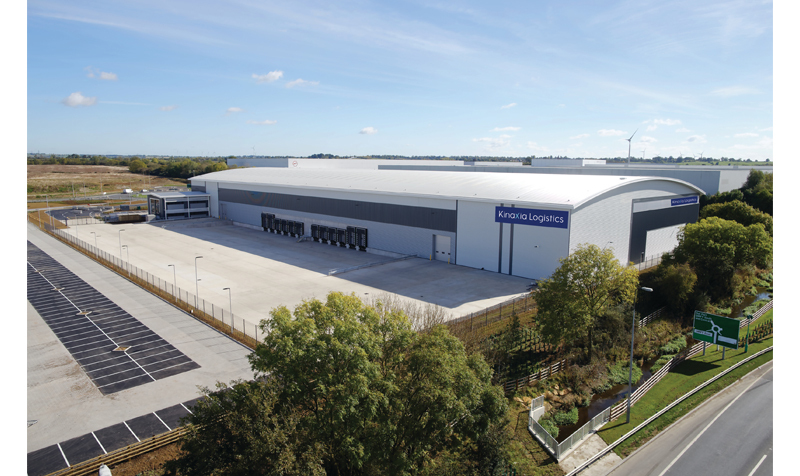 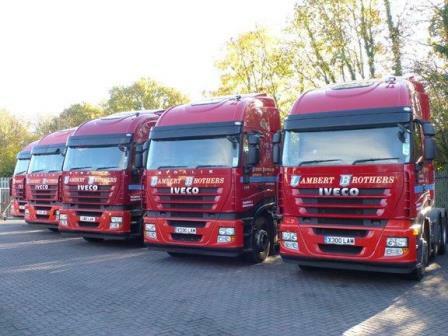 Eastleigh, Hampshire-based Lambert Brothers has been acquired by Kinaxia Logistics, an investment company that also acquired Snetterton, Norfolk-based Foulger Transport last month.